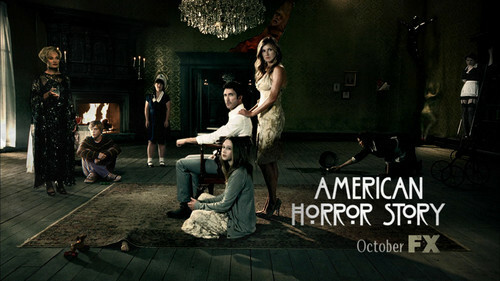 American Horror Story S01. This is my wallpaper, actually xD. 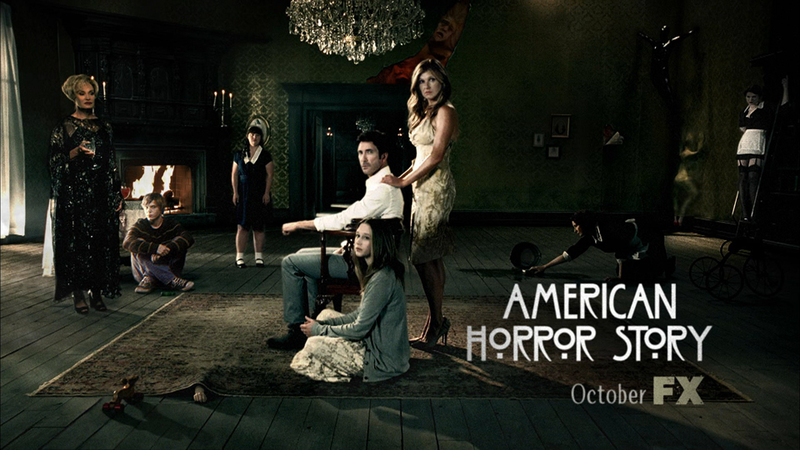 HD Wallpaper and background images in the अमेरिकन हॉरर स्टोरी club tagged: american horror story season 1 fx ahs. This अमेरिकन हॉरर स्टोरी photo might contain सड़क, शहर के दृश्य, शहरी सेटिंग, शहर दृश्य, शहरी की स्थापना, हस्ताक्षर, पोस्टर, पाठ, चॉकबोर्ड, साइन, and साइन इन करें.